Rosé Sangria Recipe on SoFabFood - Perfect Summer Drink! 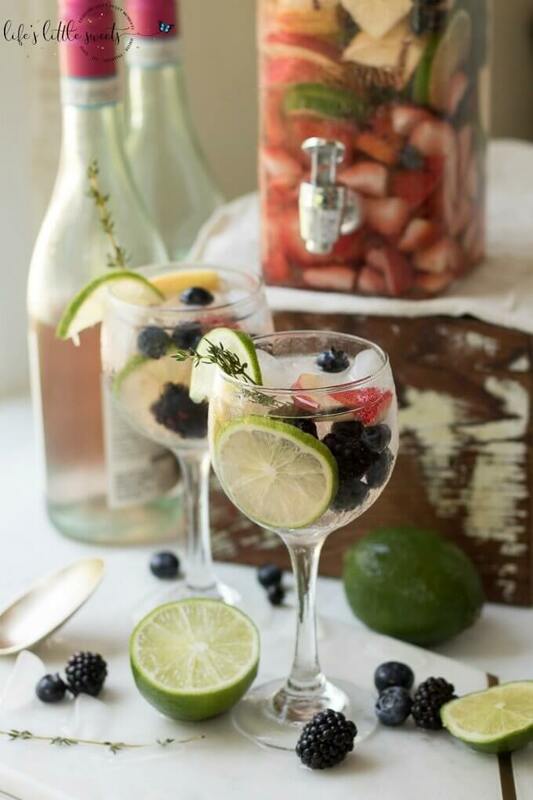 This Rosé Sangria recipe is a light and fruity summer cocktail that’s perfect for using those fresh farmers market finds. 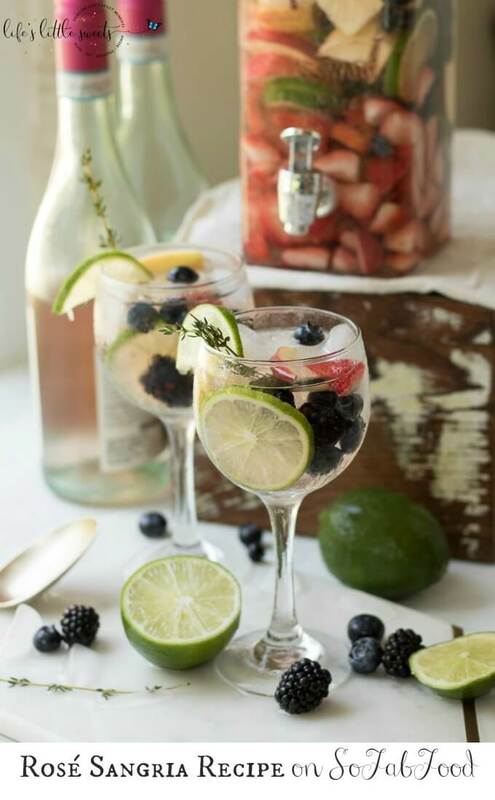 Serve this refreshing drink for Sunday brunch or outdoor entertaining and you’re sure to impress guests! Hi Everyone, it’s time to share my latest guest post on SoFabFood: Rosé Sangria. This recipe says Summer in every way – I know you are going to love it!